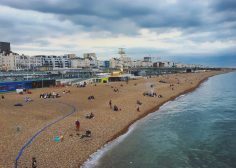 At least, that might have been true if not for Develop:Brighton, Europe’s leading game developer conference & the biggest, busiest networking event on the UK games industry calendar. 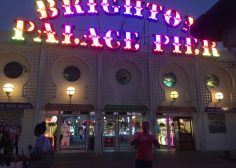 So much to see & do, with over 2000 games developers from across Europe in Brighton for the week! 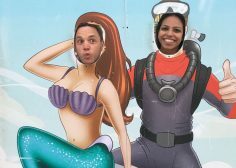 Lots of work to do on the way down, with our consultants stopping off to visit clients and studios along the way, making the most of the opportunity to travel to the other end of the country! 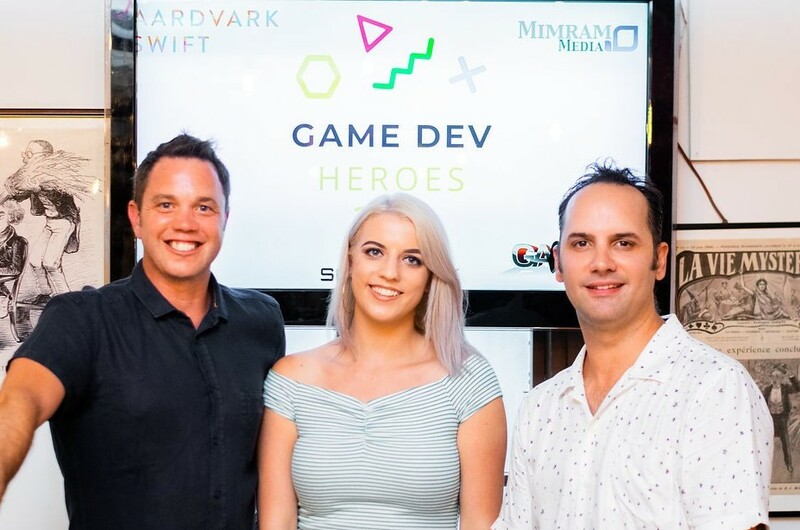 Tuesday night in Brighton was all about Game Dev Heroes, a new initiative we’re supporting to recognise the unsung heroes of game development & a cause that’s long been close to our heart. 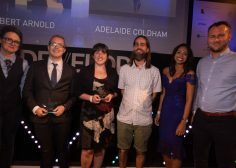 Even though it’s only the first year, the response to Game Dev Heroes was fantastic & a real testament to the value of those working behind the scenes in the games industry. 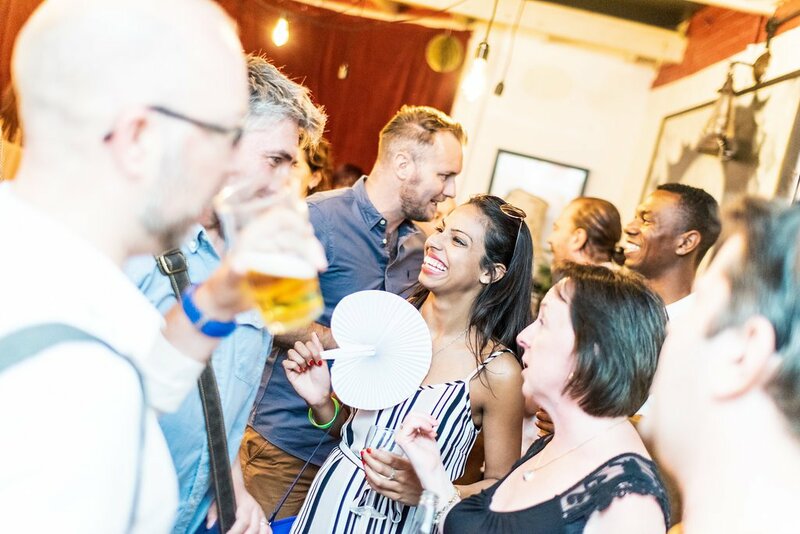 With so many talented people in one room, we’re really proud to have been a part of the process, with people we know & appreciate getting some well-deserved industry recognition for their exceptional contributions. 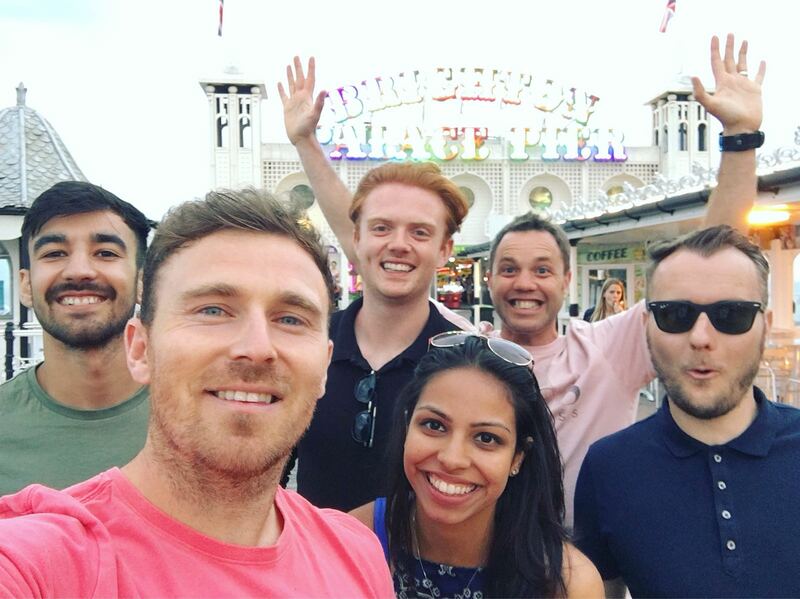 Wednesday was a whirlwind of client and candidate meetings, balanced out with sightseeing and ice cream breaks. It was great to see so many great exhibitors & catch up with friends at the Expo, including Sumo Digital, Team 17, Launchpad & Hangar 13. 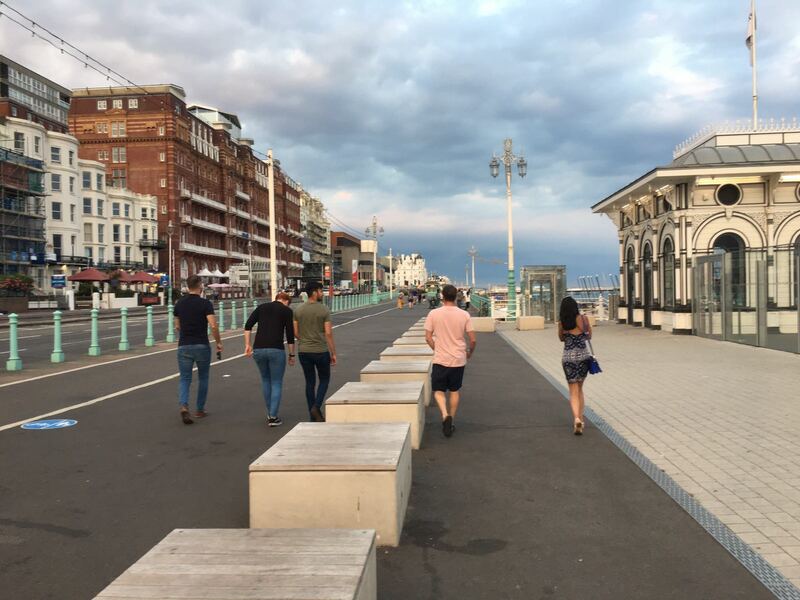 Develop:Brighton is always fantastic for meeting up with studios & developers we’ve worked with. 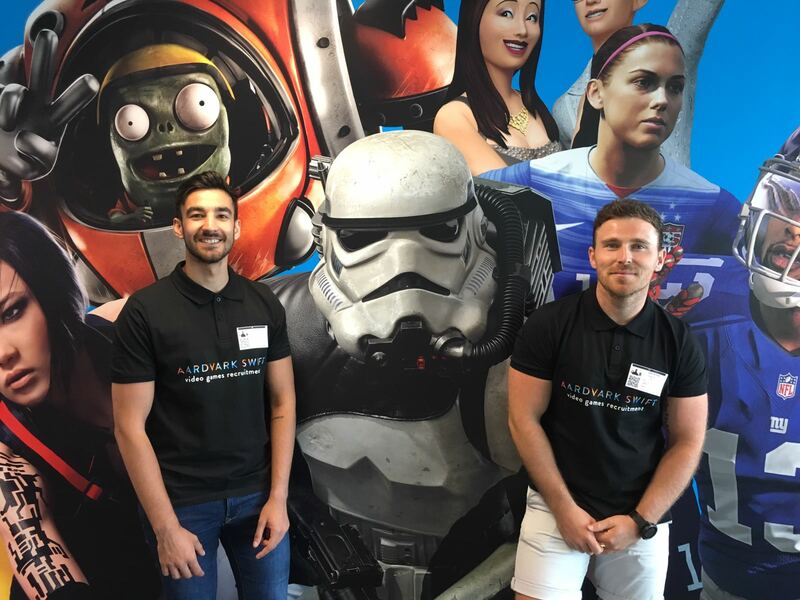 Whether it’s those we’ve helped to hire the right people for their studios or people we’ve directly placed into games jobs, it’s always exciting to hear how things have progressed as a result! 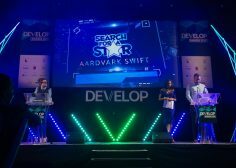 Wednesday night was the big one – England up against Croatia in the semi finals and Aardvark nominated as Best Recruiter at the Develop Awards 2018. 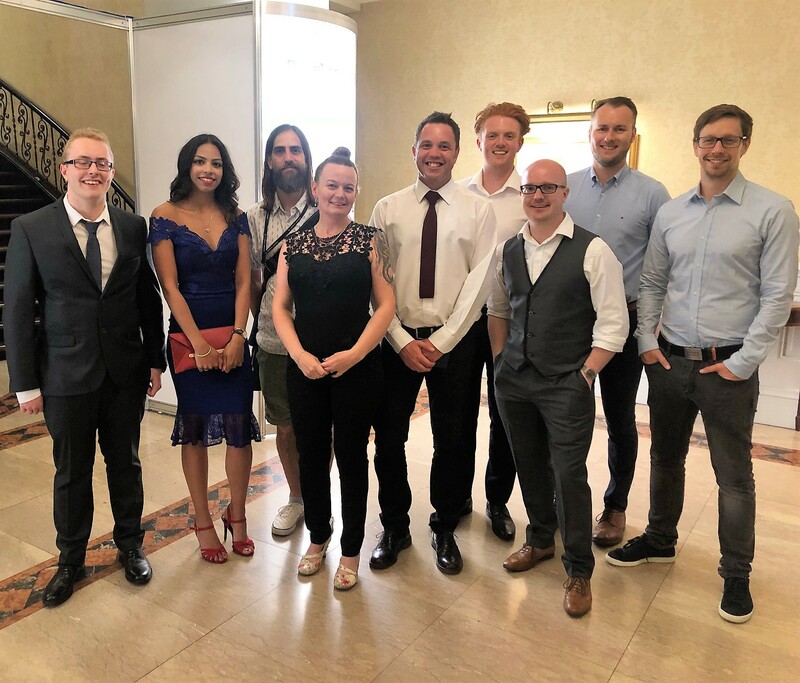 It didn’t come home for either of us that night, but we still celebrated the best and brightest stars of the games industry & were immensely proud to see so many clients and friends pick up awards for their studios, games and projects. 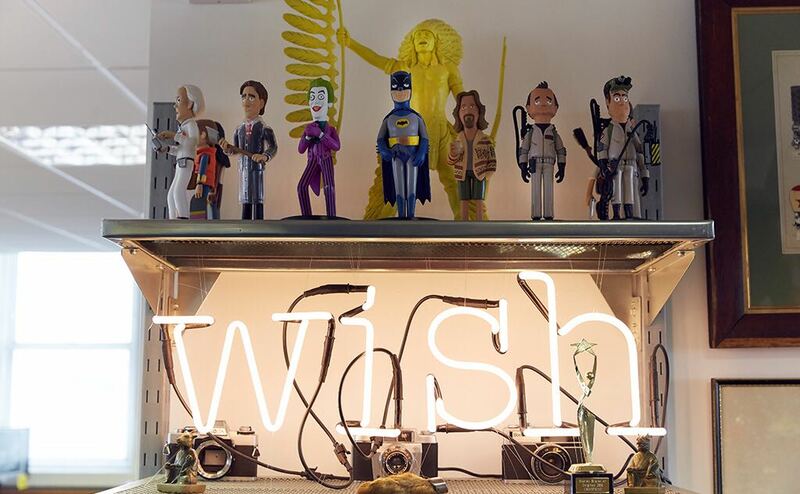 Particular shout out to Ninja Theory, receiving an amazing & well-deserved four awards! Aardvark Swift & guests, all ready for the Develop Awards! 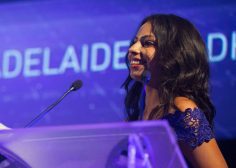 The awards also offered a huge opportunity to showcase the work of Grads In Games & the Search For A Star student game dev challenges, putting the work of our award-winning initiative in front of a room full of the leading figures of the games industry, and including a prestigious onstage awards presentation for Adelaide Coldham & Robert Arnold, two of our SFAS 2018 winners.